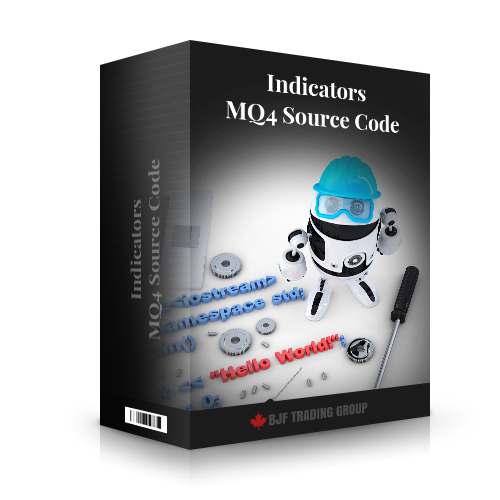 MQ4 is the source code of the programs wrote in programming language for MT4 programming language. 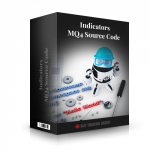 Source code means they could be opened for viewing or editing in MetaEditor. 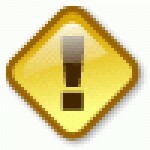 You need this file if you want to change indicator's code.